We’ve created a FREE Cash Flow Worksheet which can help with creating your Budget. We breakdown Expenses into two categories: Fixed and Variable. Fixed Expenses include your monthly mortgage, auto loan, and Insurance payments. Variable Expenses include Food, Entertainment, and Personal Care. From the worksheet you will be able to easily track your total income and total expenses. 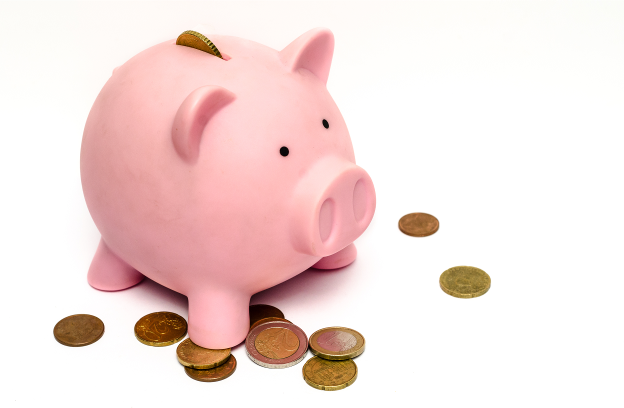 Creating a budget helps you make smart decisions for both small and large purchases. If you are looking to buy a car, you can calculate how much a month you are able to afford – then choose the car that gets you the most for that monthly payment. Or in the case of buying for a Home, you can calculate how much you need to save for a Down Payment, and what the maximum monthly amount you can pay ALL IN (including interest, principal, insurance, etc.). Create a separate bank account to pay all of your monthly bills. Try to keep at least 2 months worth of payments stashed in the account, just in case of emergency or payment error. 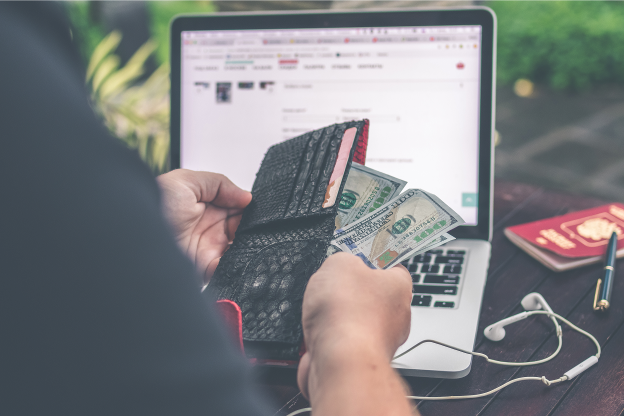 Make paying your savings account the first expense on your budget – this will re-wire your brain into thinking that saving money is your first expense and not just something you hope to achieve after the rest of your expenses are paid. By automating your bills and expenses, you will not have to worry about missing payments and incurring onerous late fees. Use an online tool to help you track and categorize all of your expenses to show you a visual representation of your budget and cash flow. 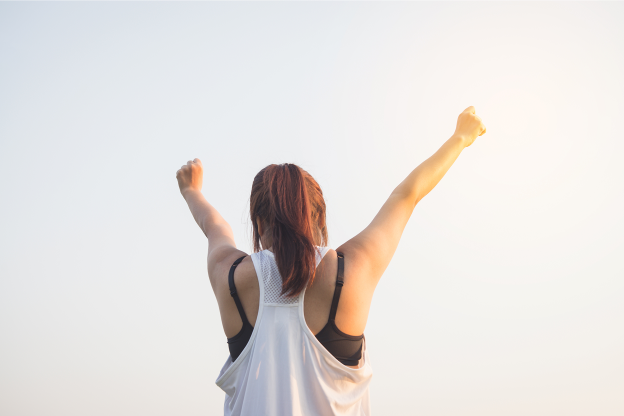 We use eMoney Advisor for our clients to help track, forecast, and create a unique financial plan to help achieve greater financial confidence and success. Sample Client. Credit of eMoney Advisor. If you find your expenses to be greater than the sum of your income don’t panic – create a plan! Prioritize what are the essential expenses that you use and cannot live without. You would be surprised by how much you can save by cutting out small purchases and subscriptions! Spend $2.99 on coffee every day? Use your Keurig instead! Have the Platinum Gym Membership? Do you really need those tanning beds? There are tons of Gyms with memberships from $10-$20/month that provide ample equipment and access. Using a trendy Meal Delivery Kit? Look up Free Recipes online and buy the food at the Grocery Store – A home cooked meal for two shouldn’t cost you $20! You may find value in the aforementioned – that’s fine! The point is that you can find ample amount of expenses that you can either cut or do away with as a whole. This will pay off big time long term and will help you budget for big purchases. Your budget is not something that should be set in stone. Rather it should be an organic, evolving document that encompasses your changes in income and expenses throughout your life. 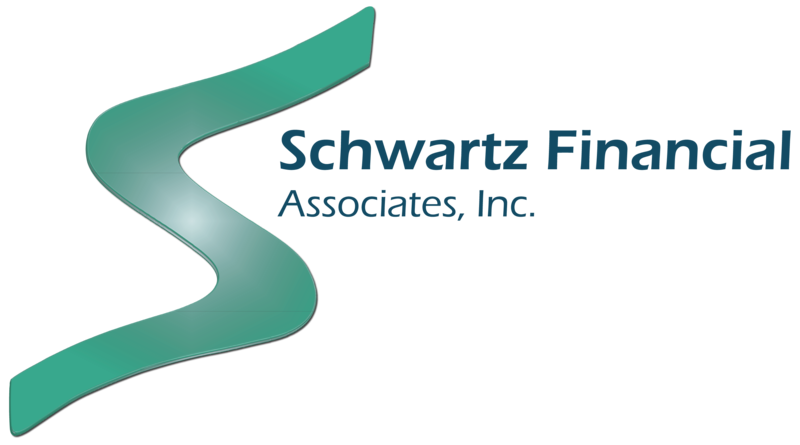 Contact us at Schwartz Financial to set up a free consultation so that we can help you reach your financial goals.